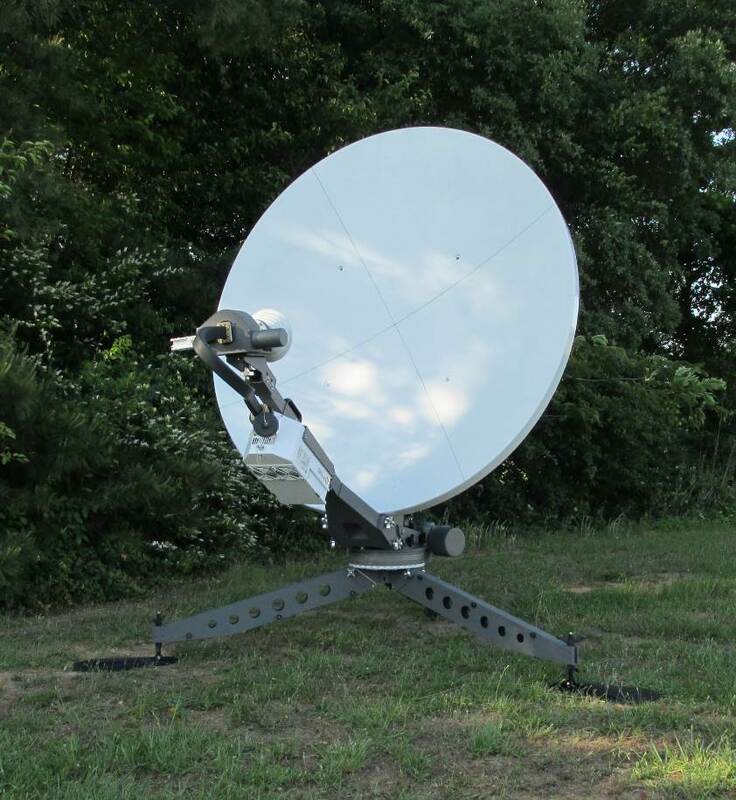 The Sat-Lite Technologies Model 1832 Celero motorized flyaway antenna offers excellent performance for a high value package. 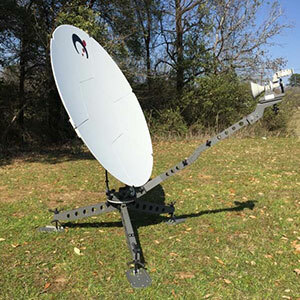 This antenna is specifically designed to provide a lower cost alternative for auto locate system requirements. 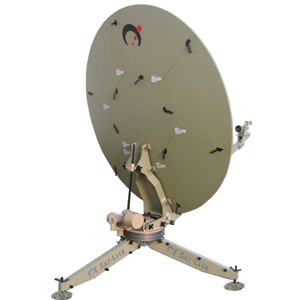 assembly can include the feed, BUC, LNB and interfacing wave guide. 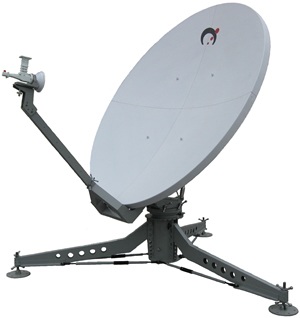 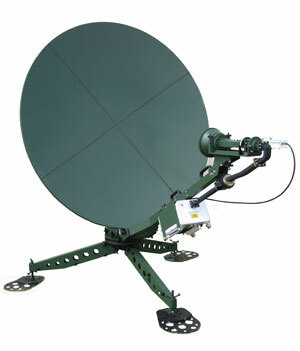 applications and is readily available in C, X, and Ku band frequencies.